Coralie and her family enjoy the comforts of home when travelling, comfortable accommodation and transport, delicious food, fabulous kids clubs and experiences, exceptional customer service. And most importantly ensuring happy kids makes for Happy Family holiday. With 20years experience in the Travel Industry and having worked for such distinguished brands QANTAS INTERNATIONAL, QANTAS LINK, EMIRATES and CLUB MED, Coralie brings to this site insightful expertise. Family Travel Blogger is resource to assist you create extraordinary travel experiences with your family. We all know at times planning a holiday and travelling as a family can present its challenges. This site is designed to assist you to navigate your way to planning a most seamless family travel experience and create wonderful memories. 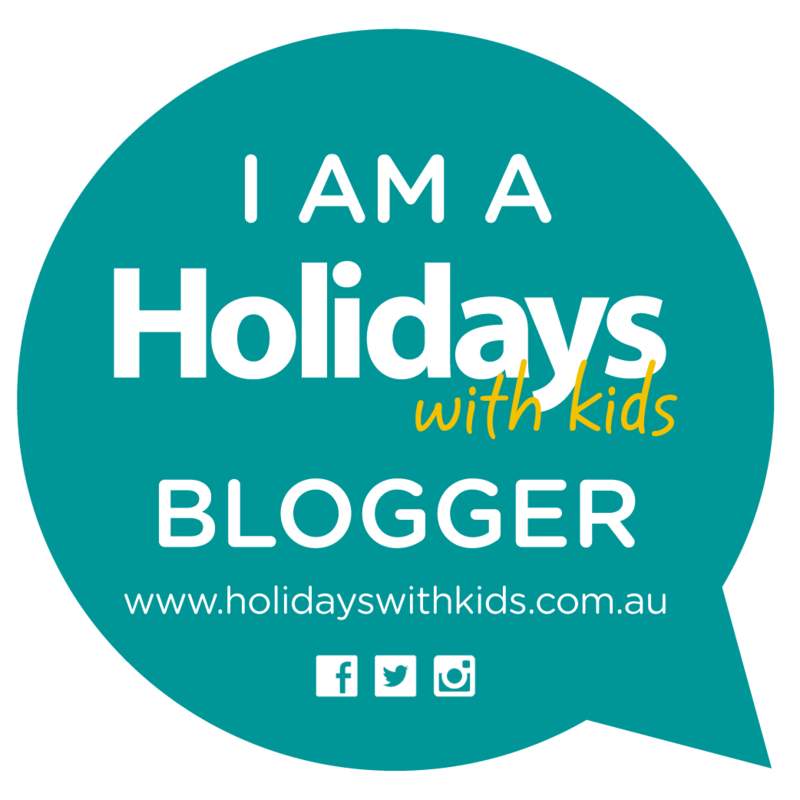 When not travelling Family Travel Blogger will explore all that Sydney has to offer. Exciting activities, places to eat and sleep in Sydney.